The piece Amen, Brother by the soul band The Winstons from 1969 has been sampled, accelerated, slowed down, split, and reassembled since the early 1980s—or more precisely, a 6-second drum roll from this piece that covers 4 bars. Everyone has listened to this sample countless times, more than 2,500 documented tracks make use of it. Genres such as hip-hop, drum' n' bass, jungle, and breakbeat would not exist or sound completely different without this one sample resource. 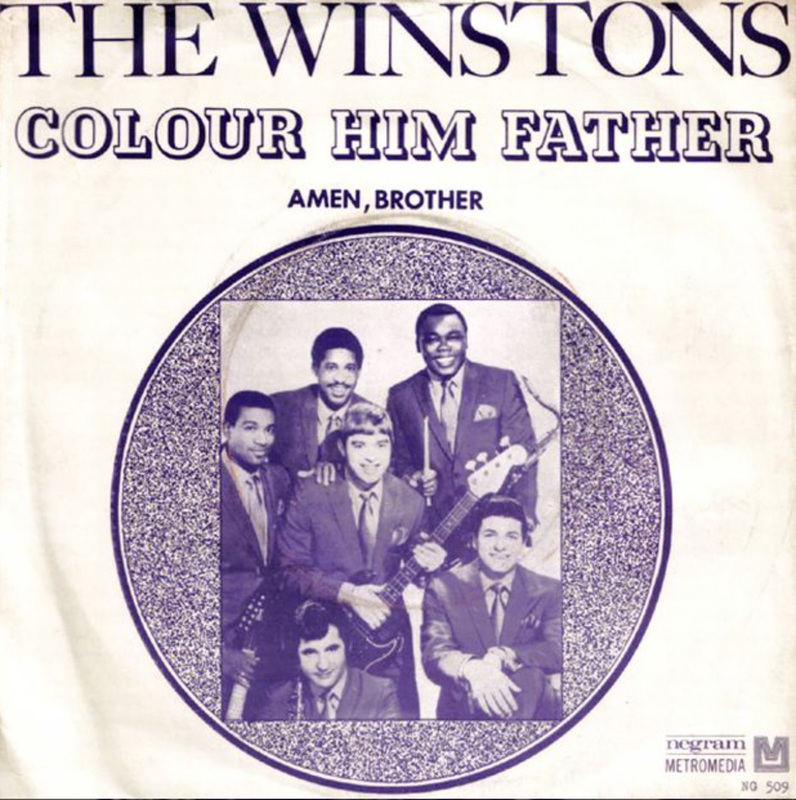 Gregory Coleman, who played this break in 1969, died in poverty in 2005; a crowdfunding action supported at least the remaining Winston musicians in 2015. The panel discussion explores the complex history of this drum roll and its richly evolved use, the editing and transformation techniques, the significance of analog and digital sound processing, and the nuances of the genres based on it, their dance styles and the respective stylistic sound worlds: How do new genres emerge out of such microscopic sound particles? How are sound, listening, and dance cultures choreographed through the technical operations applied to samples? The musical intervention by DJ DSL as a prelude to the panel, as well as the installation Vinylheads by Anke Eckardt placed in the foyer, artistically engage with the Amen Break, its creators from 1969 and its many subsequent copying, transforming, and renewing users.